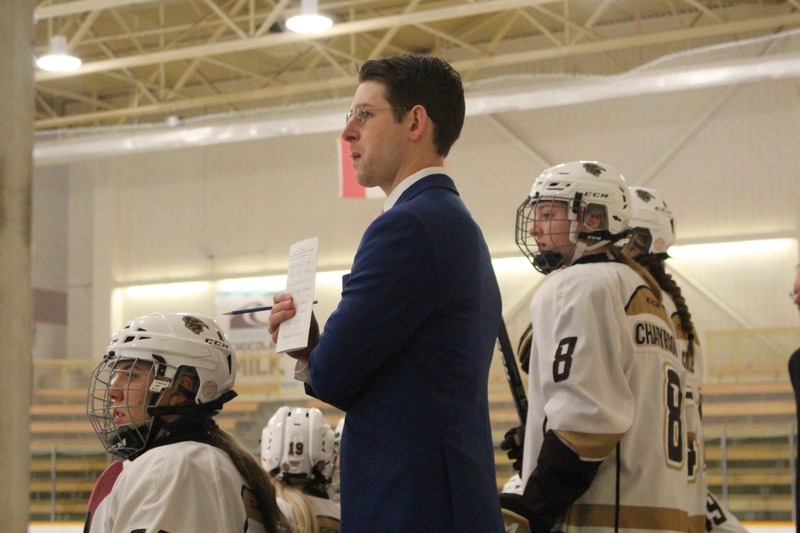 Following a 3-1 win to open the weekend Saturday, the U of M Bisons women’s hockey team completed its sweep of the Mount Royal University Cougars with a 2-0 shutout win Sunday. Manitoba’s rookie netminder Erin Fargey looked confident in her first career start. The Langdon-born goalie did not see much rubber, but stopped the 16 shots that did come her way to pick up the shutout. “You wait and you work hard for it and when it finally comes it’s pretty sweet,” Fargey said post-game. The opening period was fast paced and filled with scoring chances for both sides. Manitoba came close to scoring first, as Cougars goalie Zoe De Beauville could not handle a shot up high and let the puck drop in the crease. Jordyn Zacharias was on the doorstep but was unable to bang home the easy marker and the period ended tied at zero. The game remained scoreless until Madison Cole got Manitoba on the board in the third. The puck was dropped to Cole at the point, she walked in and sent a shot through a crowd. The puck snuck by De Beauville’s blocker on the short side for the 1-0 Manitoba lead with 9:50 left. “I just saw a little gap and the puck came out to me and I shot it through that gap and it went in,” Cole said. Alexandra Anderson picked up an empty-net goal and the Bisons took home the 2-0 win. With the win the Bisons move up to second in the conference, tied with the University of Alberta Pandas in points but behind in the season series. 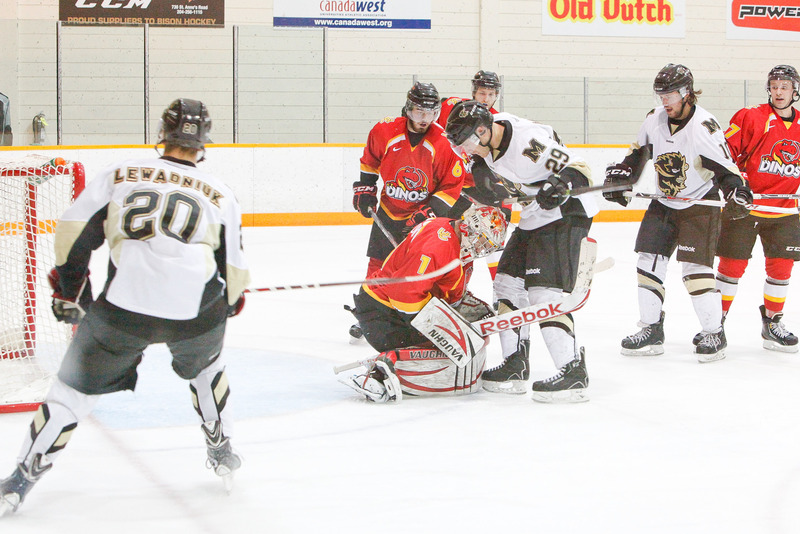 The Bisons will enjoy a quick bye week and return to action Nov. 9 and 10 to host the University of Lethbridge Pronghorns at Wayne Fleming Arena. Puck drop for game one will be at 7 p.m. CST and will be 2 p.m. CST for game two.